People on the Home Front had to prepare for the worst. During the Second World War bombings were a real threat to the many people lived in the cities. In order to minimise the casualties caused by air raids and ensure that the raids caused as little destruction as possible, people were assigned very specific roles. The thumbnail image above is of an air raid precautions certificate held by Captain H Maskell. 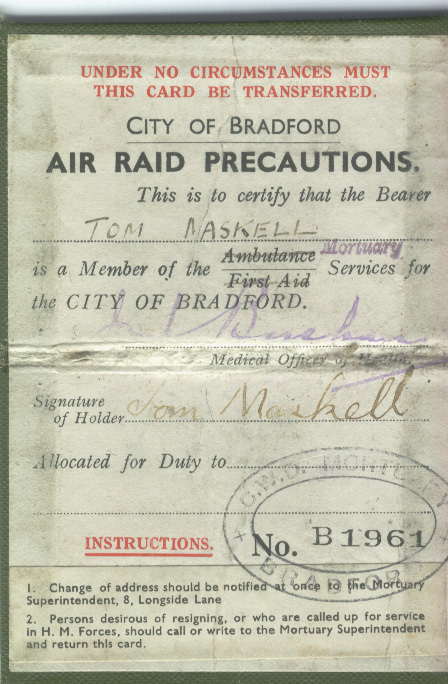 This certificate shows that whilst on leave, Captain Maskell formed part of the City of Bradford’s Air Raid precaution team. 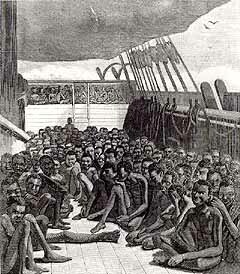 In fact his role was far from precaution, he was tasked with taking bodies of any victims to the City mortuary. 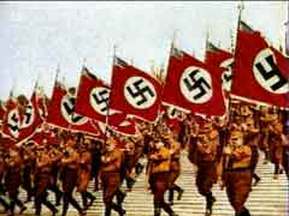 Causes of the Second World War How well prepared for war was Germany in 1939? 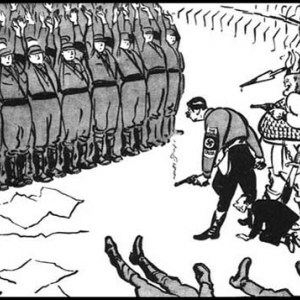 How well prepared for war was Poland in 1939? How well prepared for war was Britain in 1939? How well prepared was the Soviet Union for war in 1939? How well prepared for war was France in 1939?